St Louis home prices have made a strong recovery since bottoming out in 2011 as a result of the housing market bubble bursting in 2008. 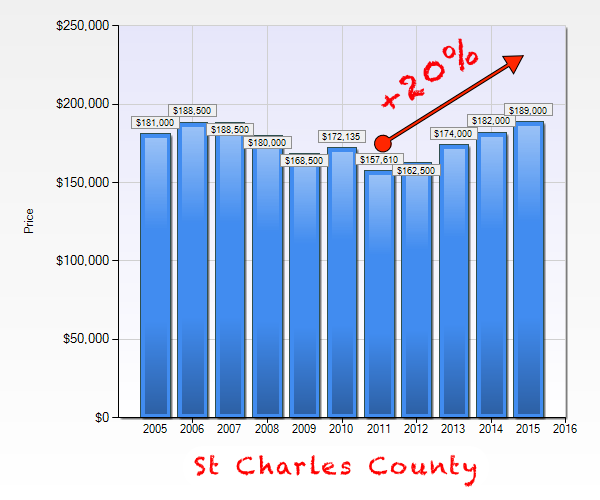 In fact, for the 5-county St Louis area I often focus on (the city of St Louis and counties of St Louis, St Charles, Jefferson and Franklin) home prices have increased 27 percent to a median price of $168,313 after hitting a post-bubble low of $132,500 in 2011. In fact, as my chart below shows, the median 5-county home price for 2015 has topped the peak price of $160,000 at the height of the market in 2007 by over 5 percent. 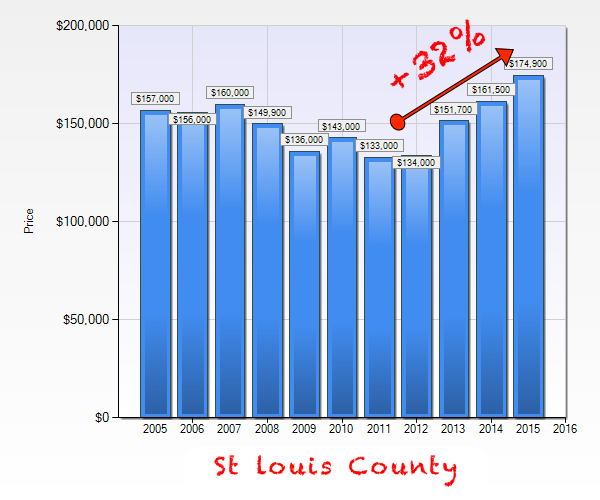 St Louis County home prices have had a strong performance with home prices increasing 32 percent from the post-bubble bottom of $134,000 in 2012 to the current median price of $174,900. 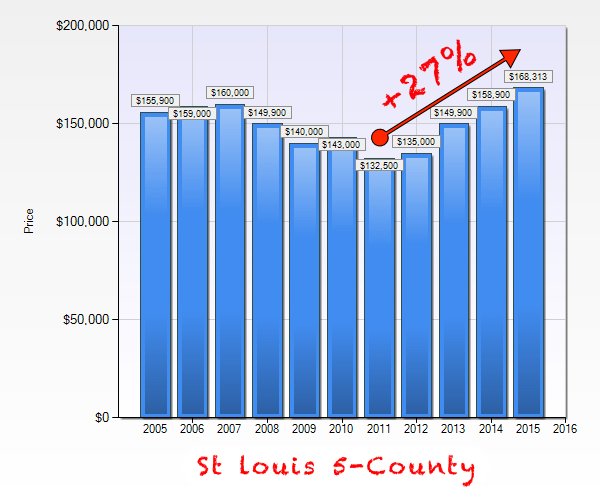 As the chart below shows, St Louis county home prices peaked during the bubble at $160,000 in 2007 so have not only recovered the losses but are now 9 percent higher than at the peak during the bubble. 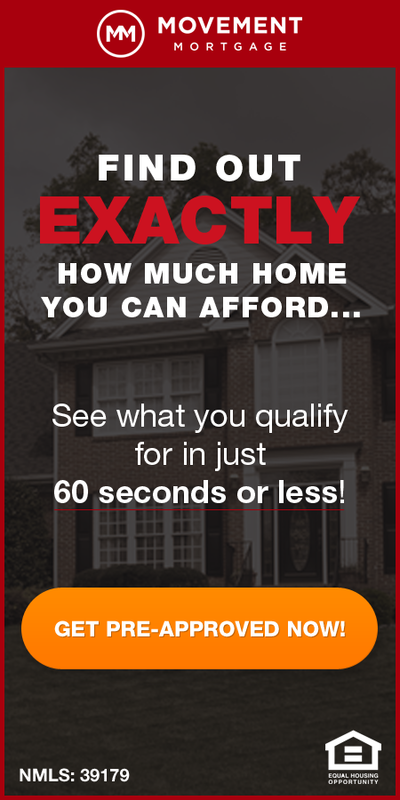 Nationally, according to data just released by Homes.com, the average increase in home prices today from the peak during the bubble was just 1 percent for markets with moderate price declines from peak prices, so, here in St Louis, we are doing much better! 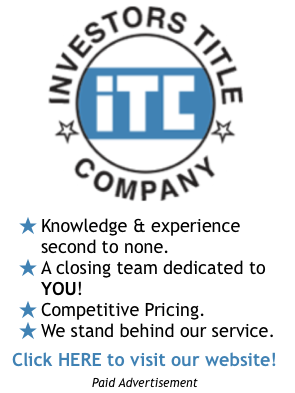 Are St Louis Home Prices Too Low? St Louis Home Prices Declined In January…or did they?